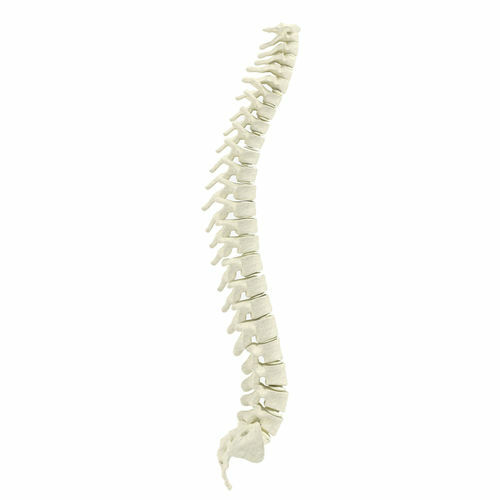 This detailed 3d model of Human spine. Model is fully textured with all materials applied. Great for medical scenes, anatomy classes or any other educational project. Spine has 69 692 polygons and 70 344 verts. Made in 3dsmax 2016 and rendered in Vray 3.6 Moreover, the product includes FBX and OBJ versions of model, which ensures compatibility with other software.